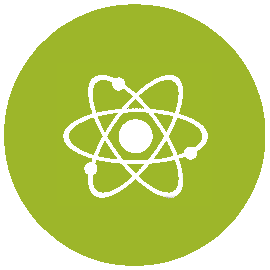 NINE - Nuclear and Industrial Engineering is a private company founded in 2011 by a group of nuclear and aerospace PhD engineers, sharing extensive background experience in all key areas of Nuclear Reactor Safety technology. NINE is a recognized key actor in Consulting and Design in many technological fields of Nuclear and Industrial Safety, including: support to licensing processes for nuclear installations; conduction of feasibility studies; design and set-up of experimental facilities; Verification & Validation of computational tools and qualification of evaluation models and codes used for the analysis of complex systems. NINE offers expert technical support also to conventional industries through state-of-the-art technologies, problem-solving approach and innovation. We provide customers with service solutions that ensure reliability and sustainable effects, combined with a customer-oriented attitude and a high level of flexibility. We help assessing and enhancing the safety of industrial installations, such as power production plants and other complex systems, by means of advanced numerical simulation techniques, e.g. for thermal-fluid-dynamic and structural mechanic analysis.